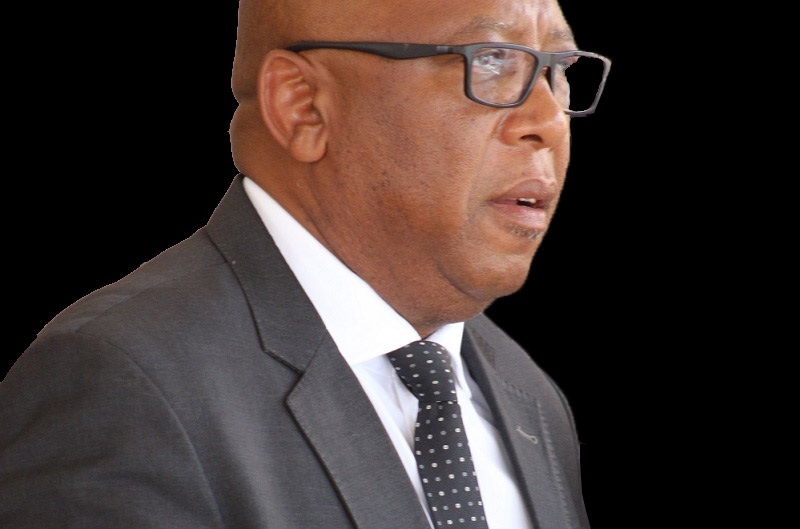 The Minister of Public Service, Chief Thesele Maseribane says his ministry will work tirelessly to ensure that challenges facing Basotho are addressed for the improvement of their living conditions. This, he said at a press briefing held at the Ministry’s Boardroom on Tuesday. 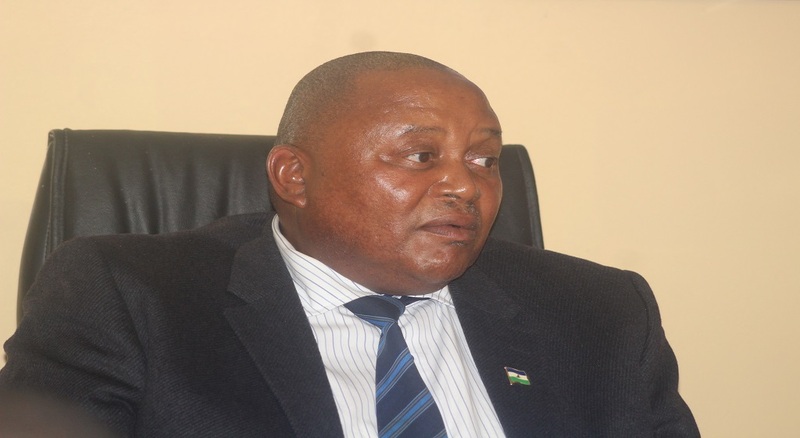 Chief Maseribane said the ministry’s decision follows their meeting which aimed at discussing matters behind service delivery which he noted affects the lives of Basotho in general. 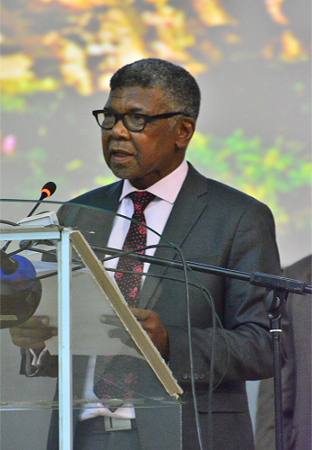 He outlined the placement of graduates, saying to date, there is a total of 9 584 Basotho who have registered with the Ministry of Public Service, but have not been placed due to high unemployment rate, however noting that to eliminate this, Human Resources (HR) departments from all government ministries must submit list of vacancies to the Ministry of Public to ensure fair and transparent placement process. The Minister further noted that to fight corrupt acts of hiring people with irrelevant qualifications, his ministry will introduce skills audit for civil servants. Furthermore, Chief Maseribane said it has come to their realisation that there is no consistency in wage payment, saying the ministry is currently working hard to tackle the wage bill management matter and that in September, a new system will be launched whereby all civil servants will be requested to provide their ID numbers for registration in government biometric census, saying this is expected to help keep the wage bill consistent. Regarding Basotho’s outcry over poor service delivery, the ministry intends to introduce civil servants’ identity where every civil servant will have a name tag, the minister said, noting that this aims to improve transparency in service delivery. In conclusion, Chief Maseribane said age retirement for civil servants is another factor the ministry has decided to take into consideration as it could be another contributing factor to the increased unemployment rate, saying the Government of Lesotho accommodates 50, 000 of Basotho working as civil servants. 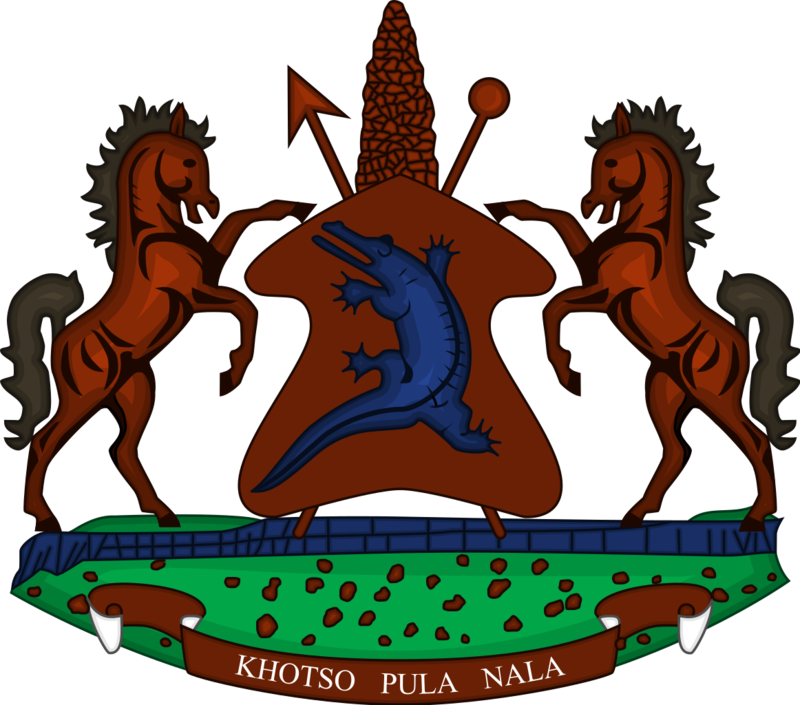 Chief Thesele Maseribane was sworn-in as Minister of Public Service in June following the June 2017 snap elections which resulted in the formation of the third Coalition Government in Lesotho.